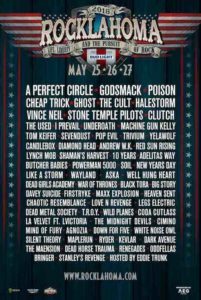 Rocklahoma, presented by Bud Light, is set for Friday, May 25, Saturday, May 26 and Sunday, May 27, 2018 at “Catch the Fever” Festival Grounds in Pryor, Oklahoma, just outside Tulsa. 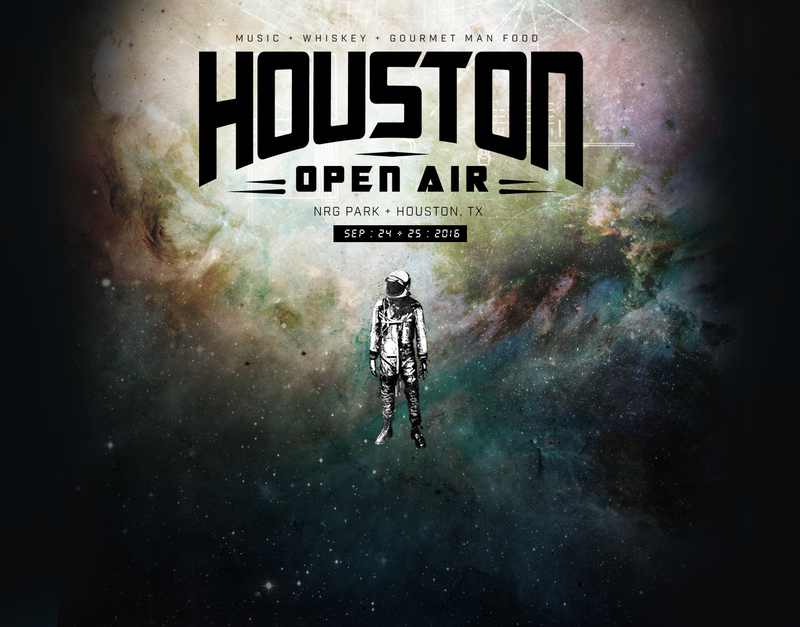 The 12th year of America’s Biggest Memorial Day Weekend Party will feature performances from a slew of top rock artists, including: A Perfect Circle, Godsmack, Poison, Cheap Trick, Ghost, The Cult, Halestorm, Vince Neil, Stone Temple Pilots, I Prevail, Clutch, The Used, Underoath, Machine Gun Kelly, Cinderella’s Tom Keifer and many more. 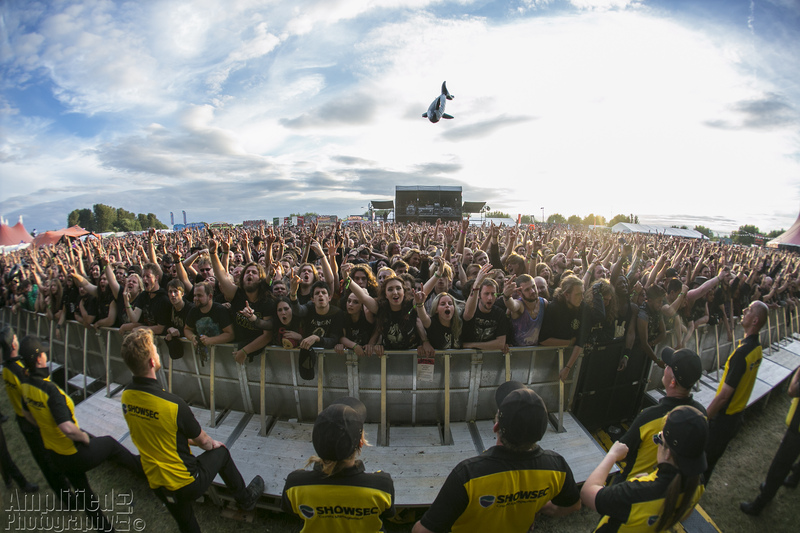 The three-day camping festival features the best new rock artists and classic bands performing on four stages, to keep the music going all night long. 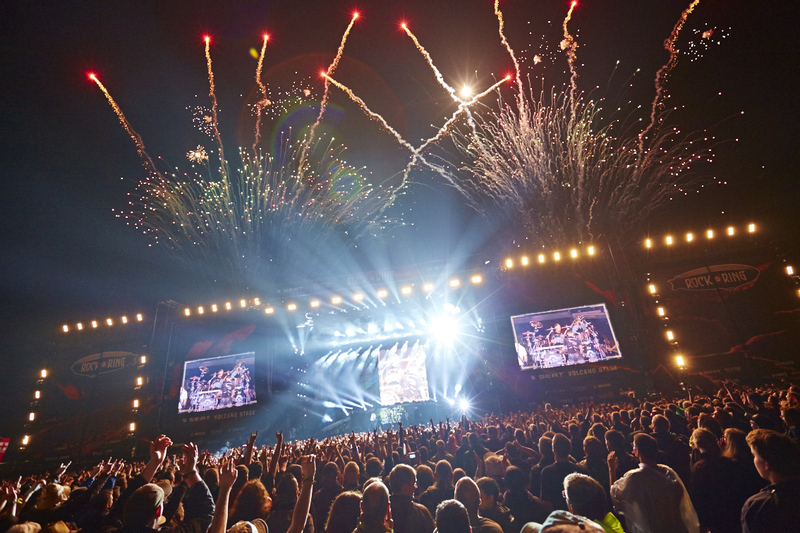 With onsite camping amenities and unparalleled VIP packages, Rocklahoma lives up to its motto of “Life, Liberty & the Pursuit of Rock.” In 2017, Rocklahoma had its biggest year ever, with over 75,000 in attendance. 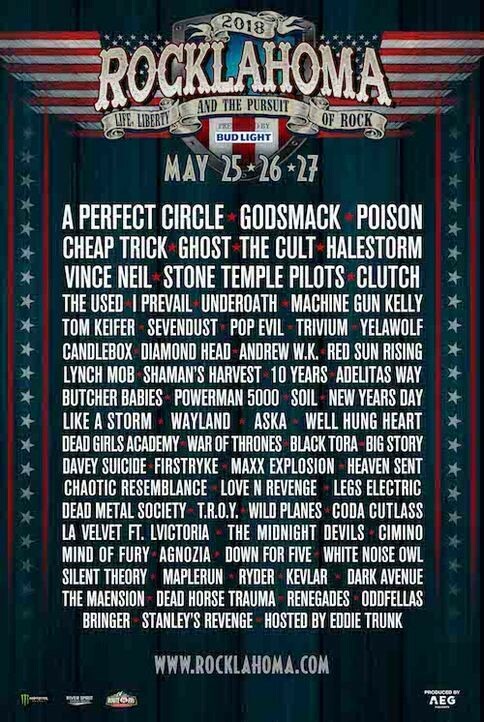 The Rocklahoma 2018 band lineup is as follows (subject to change): A Perfect Circle, Godsmack, Poison, Cheap Trick, Ghost, The Cult, Vince Neil, Halestorm, Stone Temple Pilots, Clutch, The Used, I Prevail, Underoath, Machine Gun Kelly, Tom Keifer, Sevendust, Pop Evil, Trivium, Yelawolf, Candlebox, Diamond Head, Andrew W.K., Red Sun Rising, Lynch Mob, Shaman’s Harvest, 10 Years, Adelitas Way, Butcher Babies, Powerman 5000, Soil, New Years Day, Like A Storm, Wayland, Well Hung Heart, Aska, Dead Girls Academy, War of Thrones, Black Tora, Big Story, Davey Suicide, Firstryke, Maxx Explosion, Chaotic Resemblance, Love N Revenge, Dead Metal Society, Legs Electric, T.R.O.Y., Wild Planes, LA Velvet feat. LVictoria, Heaven Sent, The Midnight Devils, Coda Cutlass, Cimino, Mind of Fury, Agnozia, Down For Five, White Noise Owl, Silent Theory, Maplerun, Ryder, Kevlar, Dark Avenue, The Maension, Dead Horse Trauma, Renegades, OddFellas, Bringer, and Stanley’s Revenge. 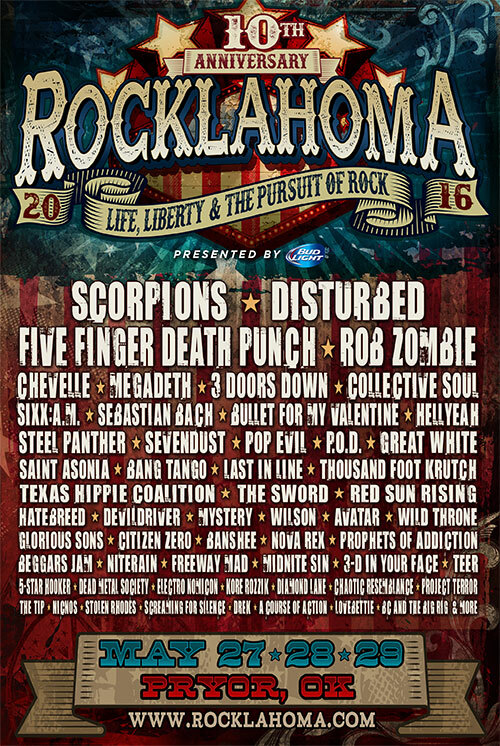 Rocklahoma will be hosted by Eddie Trunk. 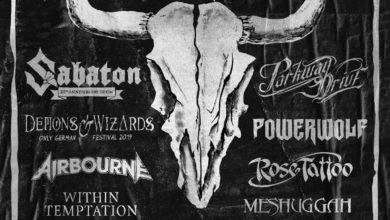 Rocklahoma General Admission and VIP tickets (including layaway options), as well as Premier Packages, Hotel Packages and Camping options are on sale now at http://rocklahoma.com/tickets.html. 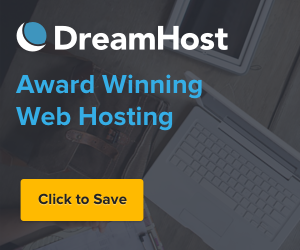 Fans are encouraged to buy early and save.